Donors today have less time and more options than ever before. You only have a few moments, if not seconds, to capture their attention, communicate your message, and present a call to action. A well thought out video strategy can accomplish all of these goals and more. 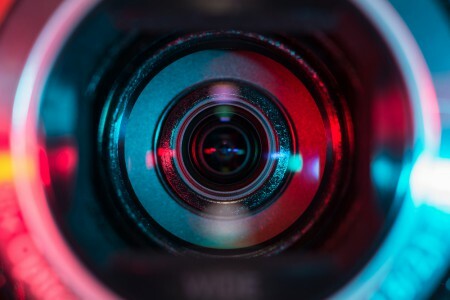 If your organization has not yet produced video, odds are that you have been talking about it for some time. Now that YouTube is the second largest search engine behind Google, it’s the perfect time to create content that will inform, inspire and engage donors. Capture Interest – Understand your audience and know what will pique their interest. Simply communicate touch points that are relevant to your cause proven to be top of mind to your donors. Be Social – 100 million people take a social action on YouTube (likes, shares, comments, etc) every week. Encourage interaction such as commenting and sharing and utilize social media platforms such as YouTube, Twitter and Facebook to distribute your videos. Be Transparent – Give donors a behind-the-scenes tour to reveal how your organization works. Even McDonald’s sees the value in sharing their process with interested consumers. Keep it Short – In the case of online video, less is certainly more. Make sure to get to the point quickly as video consumers have little patience for drawn out videos. Three to four minutes or less is considered by many to be an ideal length, with viewer retention dropping below 50% on longer videos. Short form videos are also produce higher brand recall than long form videos, meaning donors will more likely remember your message in short, concise presentations. Educate – Engage the intellect and emotions of your audience by providing information about your cause. This is an opportunity to educate people on the importance of your cause, the need for support and what is in it for them. Remember, an educated audience is a more valuable audience. 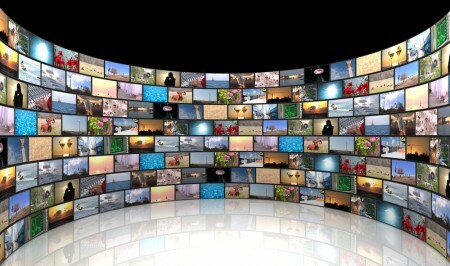 Reuse and Repurpose – Odds are that someone in your organization has obtained video assets. Audit these resources to see if there are videos that can be reintroduced to your audience or utilized as shots in a new video. Consider Mobile – Today, 40% of YouTube’s traffic comes from mobile . Videos should be optimized for viewing on smart phones and tablets. Also, don’t forget that most smart phones have video recording capability. Use these available tools to recruit your own team of videographers within your own organization. Can’t Create? Then Curate – Not all video content needs to be produced by your organization. Instead, guide your audience to videos that help communicate your organization’s objectives. A search on YouTube will provide you with an abundance of these resources. With 100 hours of video being uploaded to YouTube every minute, there certainly must be something your organization can utilize.